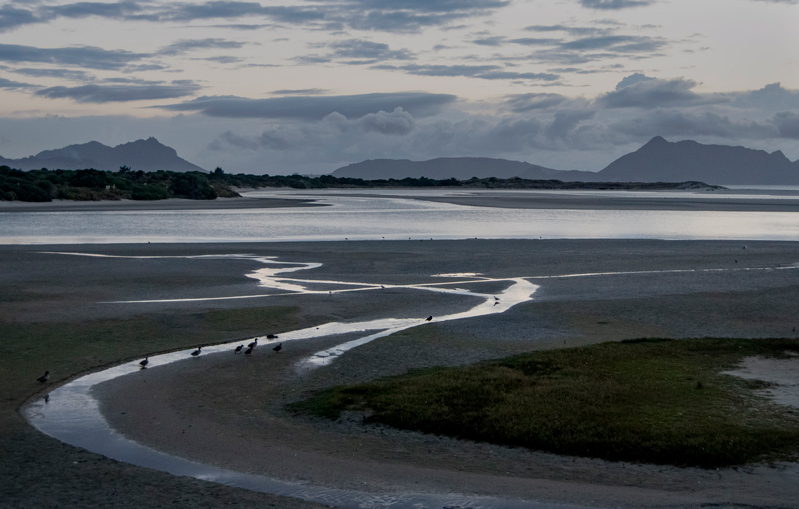 Early morning before sunrise on the east coast of NZ at a place called RUAKAKA. The tide comes all the way in. WoW! Awsome! Great capture Jack. Congrats.